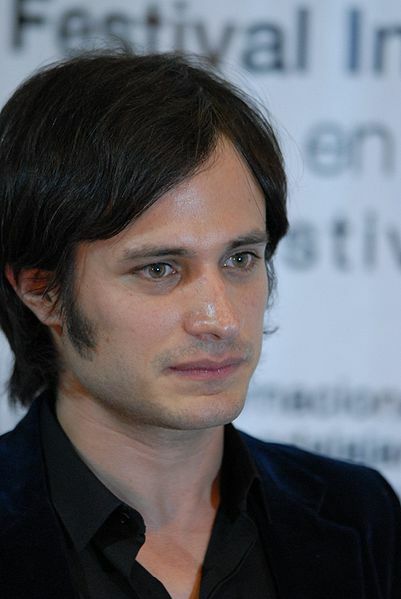 In conjunction with Amnesty International, the Mexican actor and director Gael Garcia Bernal has released on YouTube four short films together entitled The Invisibles. The films are the most powerful effort I've seen, cinematographic or otherwise, to depict the grave human rights abuses suffered by Central American migrants as they pass through Mexico on their way to the United States (prior post). The films are to be lauded for presenting the voices of the migrants themselves describing their motivations for undertaking this risky journey as well as the consequences of the harms they suffer. Readers of this blog might be particularly interested in the film Six Out of Ten, which refers to the ratio of female migrants who are sexually assaulted on their northward journey. The film notes that many women take contraceptive precautions before the trip because they are aware of the horror stories, but still desperate to reach the United States. In their own voices, female migrants explain that they migrate despite the grave risks so that they can provide adequately for their children (prior post). Each of the movies is under ten minutes long, and you don't even have to leave your chair to watch them. What are you waiting for? Look on!